Most of us associate the month of September with the tragedy that occurred on 9/11/01. We don’t think of Grandparent’s day which traditionally arrives on the first Sunday after Labor Day. Seldom do we consider these two events side-by-side in relationship with each other. 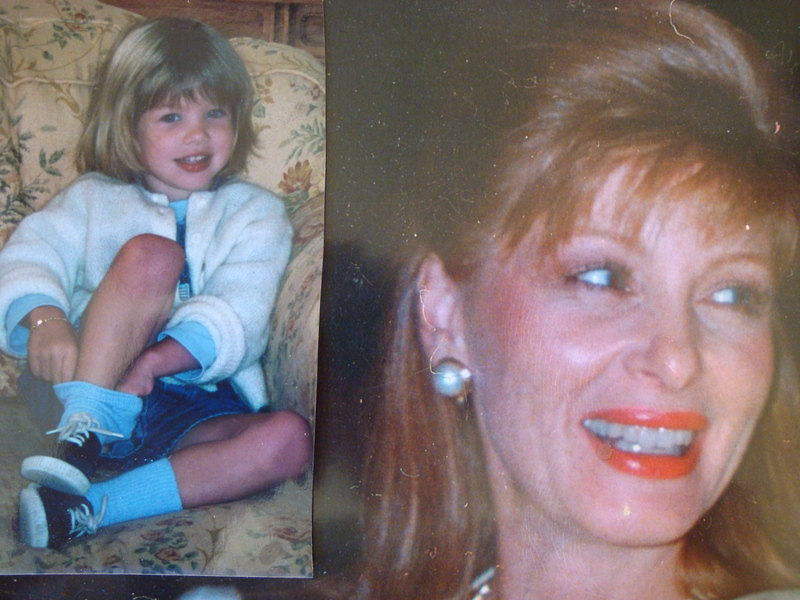 For my friend Paula Clifford Scott, September 11, 2011, was especially cruel and poignant because, not only was it Grandparent’s Day, by chance, but it marked the 10th anniversary of the death of her only daughter and granddaughter. Eight children between the ages of two and eleven died in the three planes lost on 9/11. How do grandparents survive with just the memory of the tiny hands and fresh faces of their grandchildren and the knowledge that they themselves are still here, alive? Knowing that the unspoken order of life and death – who should depart this earth before the other – has been so tragically turned upside down. Deep sadness, rage, disbelief, guilt, even becoming physically debilitated by the psychological distress of grief are all possible in the aftermath. Grief counselors sometimes suggest that the bereaved express feelings by writing down whatever comes to mind. After pouring emotions onto the page, the words can be kept, shared, torn up, burned or buried. Paula went one step further. In memory of her small granddaughter who was delighted by flowers, spider-webs and tales of invisible fairy kingdoms, she inspired a children’s book entitled, The Thread Faery. When Paula and Ruth moved to the US from Ireland in 1973, they brought their love for the Irish storytelling traditions. 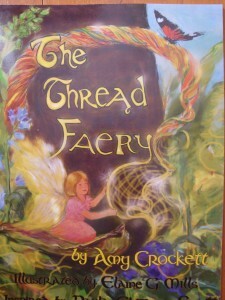 Her good friend and writer Amy Crockett, along with illustrator Elaine G Mills, brought The Thread Faery to fruition with poetry and paintings. The story brings to life an Irish fairy child who weaves golden threads of loving connection between the lives of those who perished in 9/11 and those they left behind. 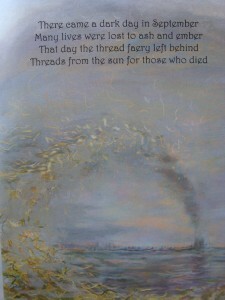 depiction of burning towers in "The Thread Faery"
Paula says that she survived the death of her daughter and granddaughter through faith and resilience. She seeks out comforting coincidences, like the fact that I have the same initials, RC, as her daughter. She also turned her personal tragedy into a gift of comfort for others by sharing the imaginary world of Juliana with all children. Bunny Rabbit is still resting on Gramma Paula’s bed. If you would like more information about Paula, the memorial garden, or The Thread Faery book, please send a message to me via ruth@ruthcrocker.com or www.Facebook.com/ruthwcrockerauthor or www.twitter.com/ruthwcrocker.